Chad was a good guy. 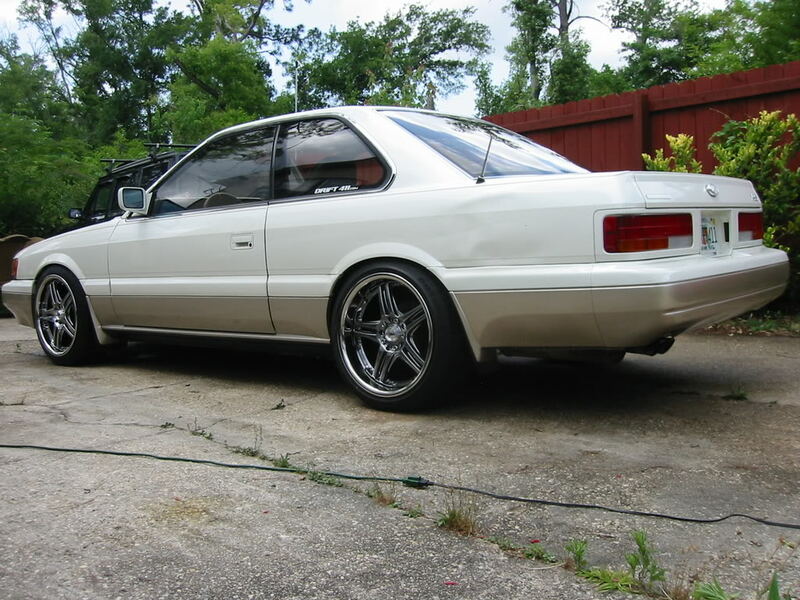 He post a few write ups such as doing the 5 lug swap and cruise control rewire for aftermarket steering wheels. 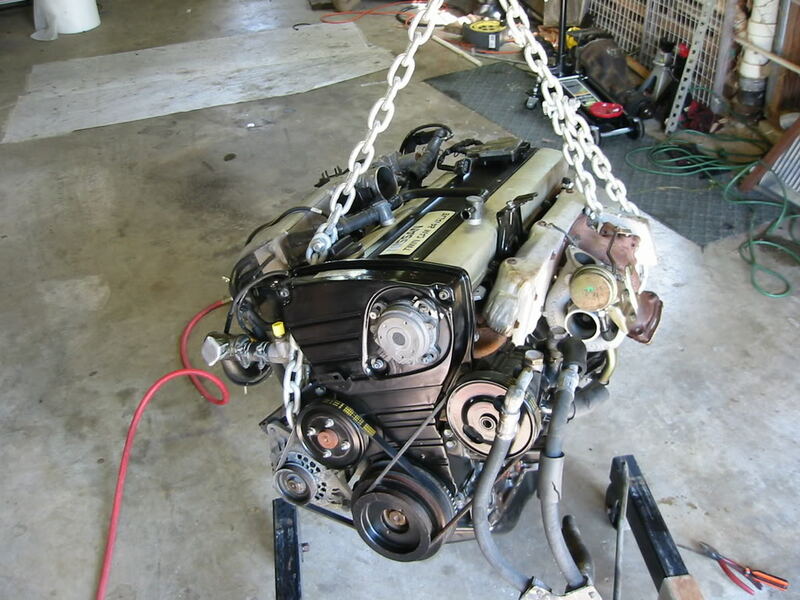 I don’t believe Chad posted any action shots, but I did want to give him a shout out for doing the RB20DET conversion. 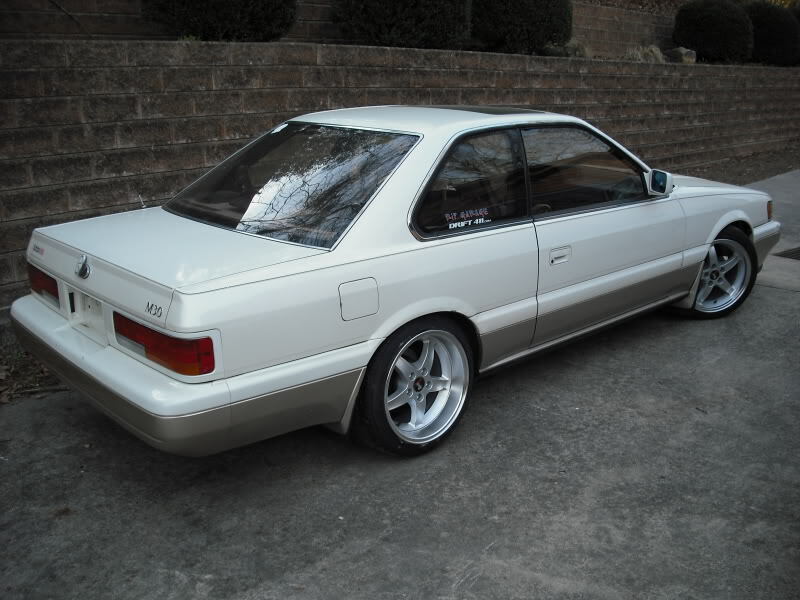 This entry was posted in history, Owners and tagged #f31club, drift411, m30, rb20det.